Hulme,M. (2005) Global warming and African climate change: a re-assessment pp.29-40 in, Climate change and Africa (ed.) Low,P.S., Cambridge University Press, Cambridge, UK, 369pp. Hulme,M. 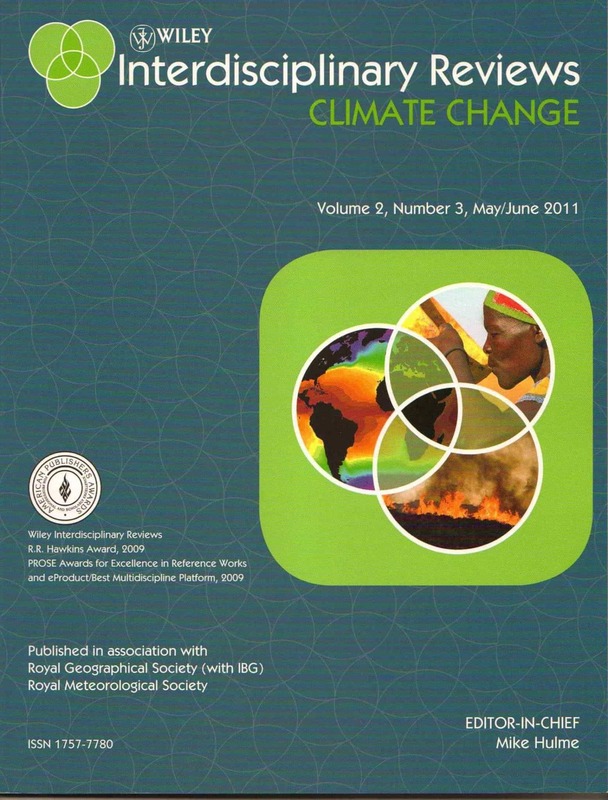 (2005) Recent trends in climate pp.31-40 in, Climate change and biodiversity (eds.) Lovejoy,T.E. and Hannah,L., Yale University Press, Yale, USA, 418pp. Hulme,M., Githeko,A. and Matthies,F. (2005) Climate change and infectious diseases in Africa pp.27-33 in, Infectious diseases in Africa: using science to fight the evolving threat (ed.) Office of Science and Technology, London, UK, 57pp.